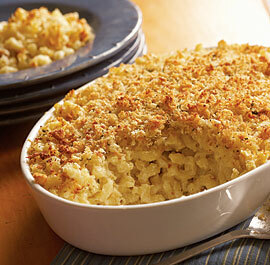 I know St. Paddy’s day is over, but this Guinness Mac & Cheese is great anytime!!! Enjoy this reblog of mine!! ← Homemade Goetta!!!! You must try it!!! Good French Cheese is so good 🙂 Cheers Melanie!! You have put beer in mac and cheese–brilliant and I want me some 🙂 Drooling here. Liz I think beer in anything makes it better…yes!!! 🙂 Cheers!!! Sounds Yummy! A big bonus for any Fish Fry!!! Mac and Cheese is my all-time favorite dish. I never considered using beer in it. Can’t wait to give this a try, and I’ll let you know how it works out. Thanks for the recipe!